Do you need help navigating the criminal justice system? Trust OKC Criminal Defense Firm Fassio Law to get you through this difficult time. 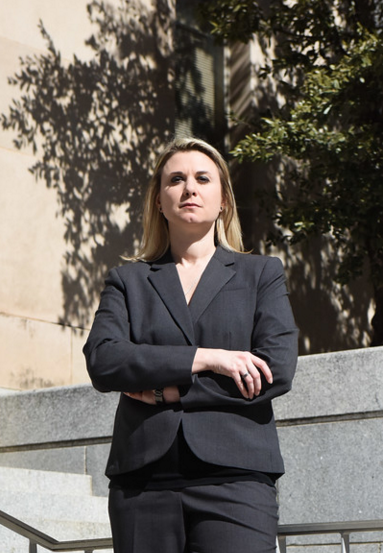 OKC Criminal Defense Attorney Marcy Fassio has obtained great results for many of her clients, and she can do the same for you! 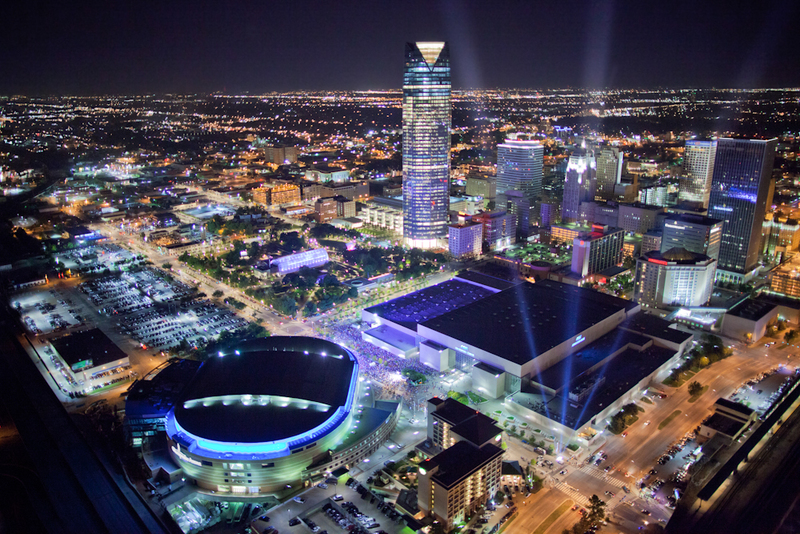 Fassio Law in Oklahoma City obtained the second chance that these clients desperately needed. If you need another chance, contact OKC Defense Attorney Marcy Fassio TODAY! 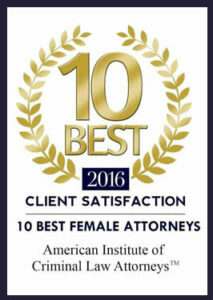 “I highly recommend Marcy Fassio for all of your legal needs. Marcy is knowledgeable and professional and knows her way around the courtroom! Marcy listens to her clients wants and needs and does everything in her power to honor that. She is great about staying in contact every step of the way and following through. She has her clients’ best interest at hand and will do the work it takes to fight for you!” – Jackie W.
“People say how can you have a good experience with an attorney? But I truly can say I could not have had anyone better on my side. In my time of troubles I was left with little to no worry my case was handled and if anyone has to fight on my behalf again I will turn to Fassio Law. I will forever be thankful for the fight she fought for me and I could not put a price on how much I truly feel I owe. Thank you for all the time and hard work you put in and the worry free you gave back to me.” – Reanna T.
“Thank you so much. We appreciate it, will give all the praise to God. 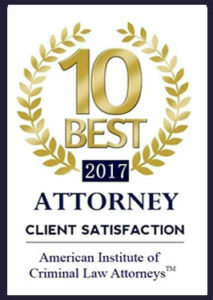 I know (the client is) going to be so happy, and we really do appreciate you being the type of attorney who really works with their clients and not just says they’re going to do something, but actually gets the job done.” – Walter C.
Marcy Fassio “is one of the most knowledgeable attorneys I have ever witnessed in a courtroom, she is the best. 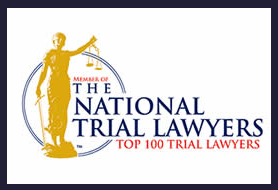 I would highly recommend her to anyone.” – Tommy D.
Marcy Fassio is “very easy to communicate with and is attentive to my needs as a client.” – Clint K.
“I would highly recommend Ms. Fassio for legal representation. She is very professional and will listen to what you have to say. She has done a great job with my case, and my wife and I truly thank her.” – Michael A. “After paying another lawyer $10,000 for two DUIs and getting no results, I hired Marcy, she charged pennies compared to the other lawyer. She got me misdemeanors instead of felonies. I LOVE HER… Do not pass her up, she is the best lawyer, in my opinion, in Oklahoma City… I am her biggest fan, I mean what more can I say.” – Glen B. *Every case is different and this is not a guarantee of any particular result in your case. Want to read more reviews of OKC Criminal Defense Firm Fassio Law? Click here. 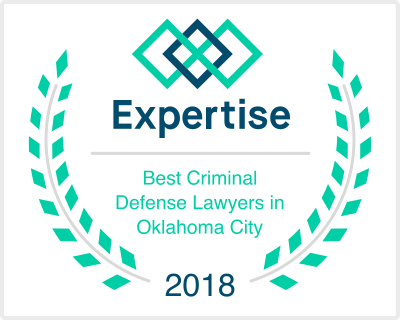 Contact OKC Criminal Justice Attorney Marcy Fassio today for the Criminal Defense that you need!